Llove the llamas and the alpaca, too! Blog topics, you ask? Maybe a series study of artists in cookie form. 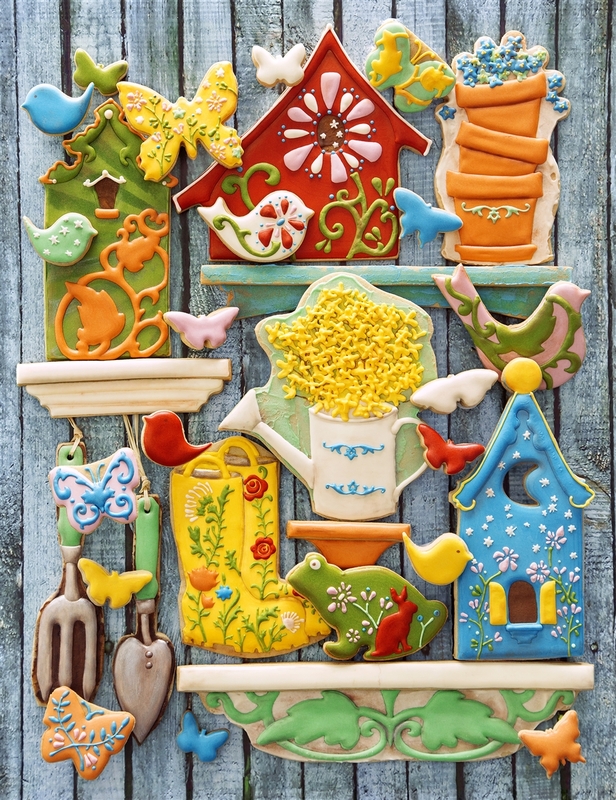 What style, dimension or affect does each artist use to clearly identify themselves and how it can be applied in cookie form. Judy thank you for these great suggestions! I see that you entered the drawing for your first comment, but you need to also go back to the rafflecopter and check the box on the bonus option to get entered twice! Sorry for the bother! Class and discussion would probably be the same for me. Texture, build up and creating more 3D’ish looking items instead of just flat decorated cookies. Thank you for the chance to win. Love the Llama’s. I love these cookies and have an obsession with all things Peruvian because my boyfriend is Peruvian and brings me little trinkets every time he visits his motherland. Textures would be a good one for future blogs. Love the Llamas! And the Alpacas. I would love for you to come out to So Cal for a class and you could teach on anything and we would sign up. Maybe a step by step on how to puzzle. But you may already have that. I’ll have to go searching through your blogs. By the way, I love the background on this blog with the orange and turquoise. I totally see cookies. Another thing that would be really helpful, how to prepare for a competition. I’m attempting to go to a competition but I feel totally out of my element. Competition, contests things like that. I can’t wait for the Montreal classes! Eeek! Still keen to learn about faces, and also about design sensibility… that ability to know that a cookie is underdressed and needs more… but more of what? And how much is too much? That sort of thing. Also, eeek! 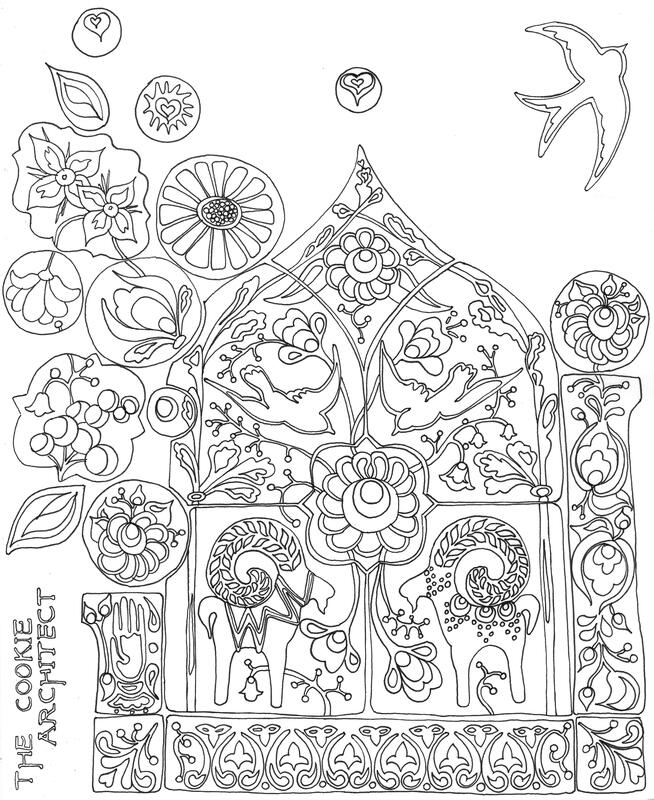 Blog topics… what about some advice for non-artists and general lousy sketchers for developing remedial drawing skills for cookies? Too broad, maybe? 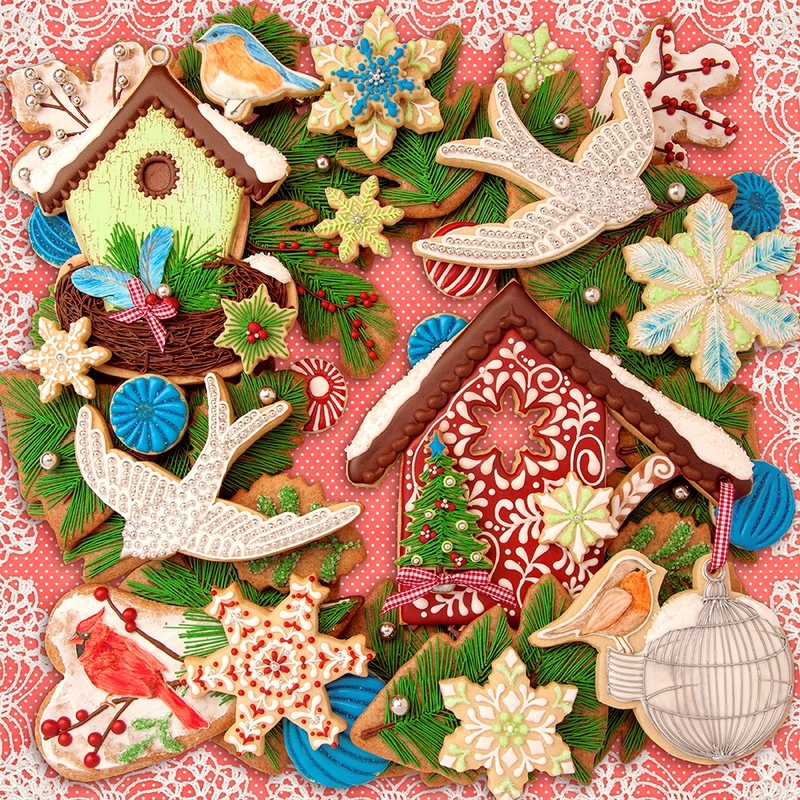 I would love to learn more about creating texture on cookies! Just found you on insta because of these extraordinary llamas (my mom’s favorite animal!). So grateful for a new blog and artist to follow. You’re amazing! I’m still a novice and I’ll read whatever you post, but icing consistency (flooding, 15-second, and detail icing) still gives me a run for my money. Also looking for a tasty buttercream frosting that hardens like royal icing! I am so glad for these cutters, I would love to see more “unusual cookie” cutters in the future. I love your videos and your artistic style, sometimes we get in the habit of only making cookies for specific holidays or celebrations and I like that a cookie can be for anything. I love the llama cookies! Blog topics I would love to see are how to puzzle cookies and maybe tips on how to work faster. I feel confident in my cookie skills, but I take forever! 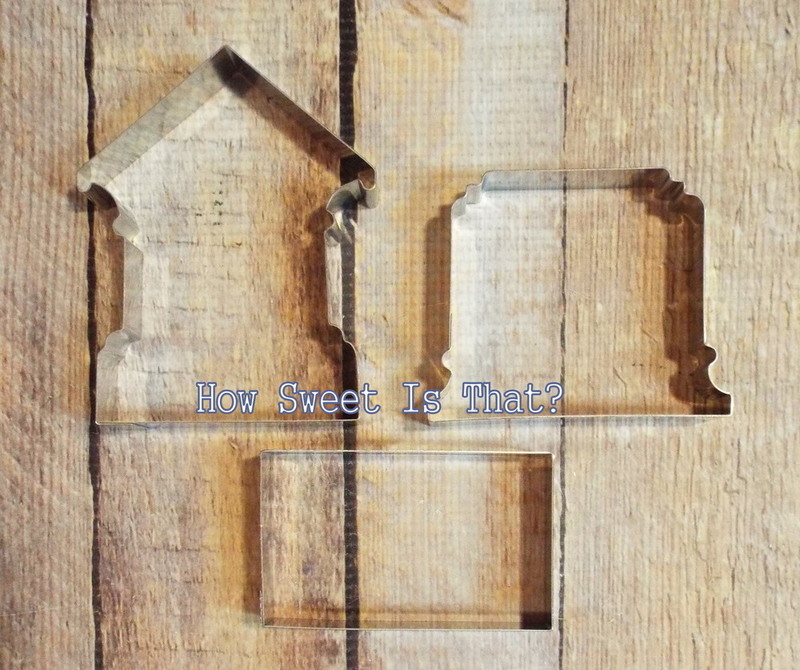 I like blog posts that examine the thought process behind a set of cookies. I am so obsessed with these!! I have an awesome pair of llama print pajamas that would be fun to wear while making some llama cookies! I would love to see some lessons on roses – especially wet on wet icing roses! As soon as I figure them out, I’ll let you know! Sweetambs is the master of that! I could use the llama head cutter to cookiefy my miniature pinscher!! 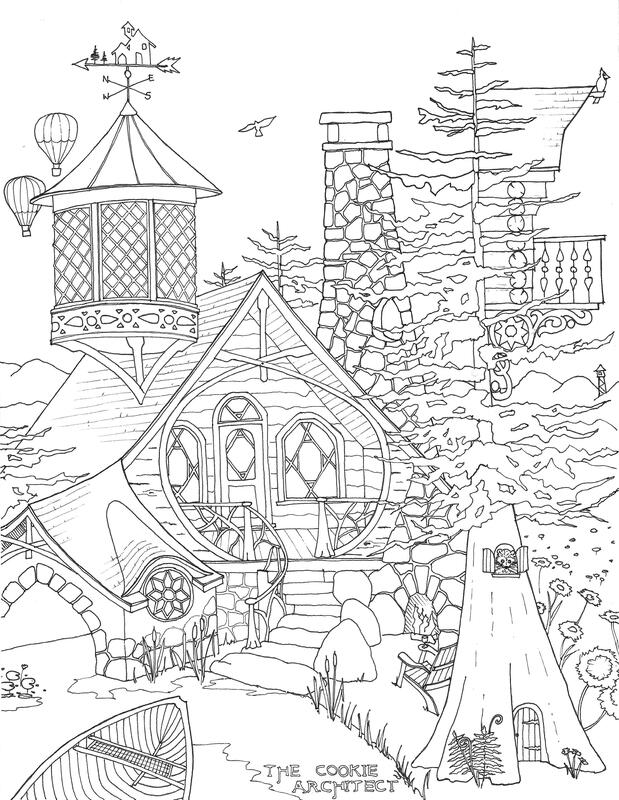 Blog topic: Can always use more color help – mixing and how to make a color palette where all the colors relate. Never liked llamas (because of an unfortunate encounter with one who had a bad attitude and a mouthful of spit) but you may have changed my mind. These are cute cookies. 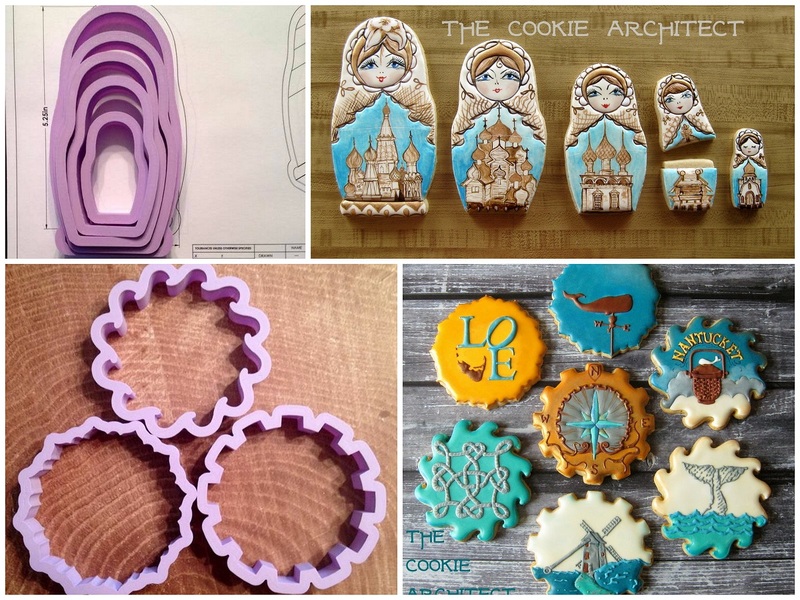 Blog ideas: Show us what it takes to make a new cookie design, how many prototypes and designs do you work through. Great great great set! And really clever….love the como te llamas…lol!!!! Very creative and original! Probably just the whole process of idea to cookie. I’m not sure if you’ve done it before, but that’s what I love to see. Simplifying designs/concepts to a cookie form. PS although I’m in Australia, my husband is visiting his USA office later this month so in the unlikelihood of me winning, he could pick it up for me! 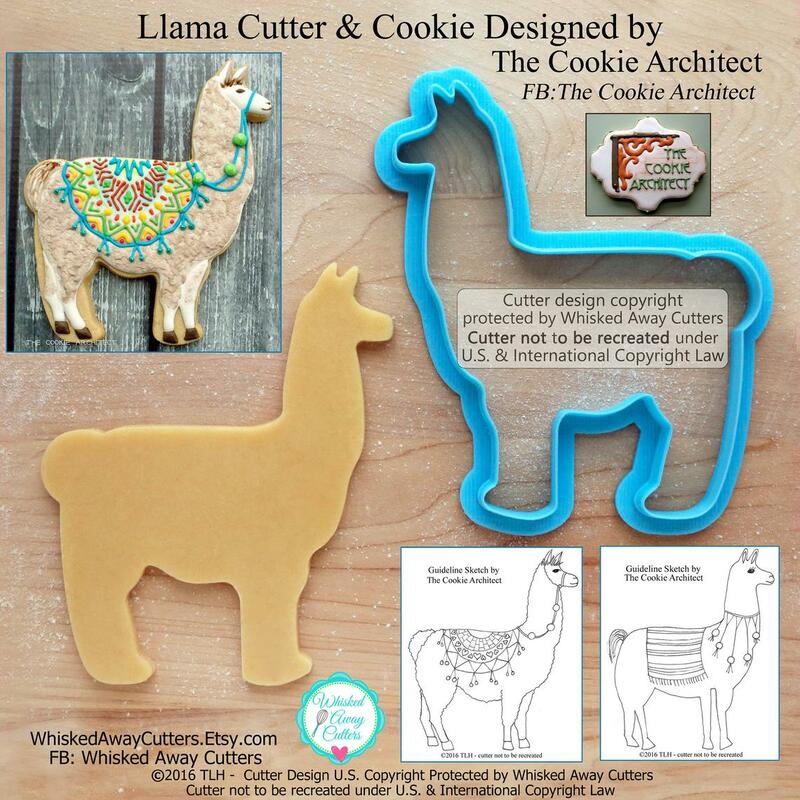 Love your alpaca and llama cookie set…..just stunning! 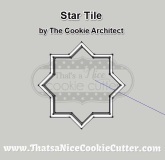 The process of creating a cookie set! That’s what I’d like to read about. Thanks for the giveaway! I LLove those Llamas too! I’m loving these cutters. I have a 14 year old daughter obsessed with llamas! She saw these and said no cake for her birthday just cookies! I have big job ahead of me to create these. Thank you for making such as awesome cutter. As for blog posts I’m new to the blogging scene. I love tutorials on anything cookie related. Keep on keeping on and thank you for sharing your talents with us! I wish I was able to go to your classes. I am unsure of classes you have already done or do. I have trouble with the metallic colors and achieving great results using different tools to create beautiful cookies! They’re adorable! Llamas have been a huge joke between me and my sister since we were kids. For blogs, maybe what kind of tools you should have to decorate cookies? Love the llamas, but then I raise llamas and alpacas. 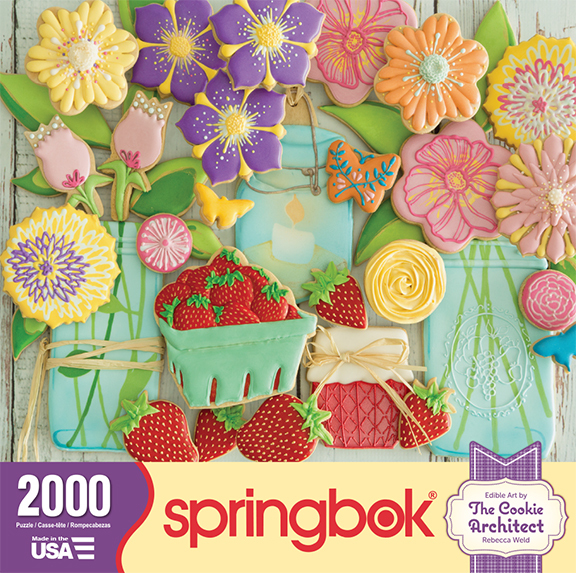 BLOG idea: love to see icing recipes and color mixing! Thanks! Blog: good icing recipes & color mixing!! Love the llama and alpaca cookiess so much! I am going to visit a nearby alpaca farm this weekend!!! I would love to see more about texturing and 3D cookies. Thanks! As a newbie to the cookie game, I’m both thrilled amazed at the level of artistic expression that comes in these small packages. These llamas thrilled our little bakery and we were trying to figure out the fur technique. Your cookies always make us think. We would love for you to teach a class closer to our area (Bentonville, AR) and much like the other commenters, I’d like to learn more realistic depth and finishing techniques. Thank You! Love the new set! Blog on cookie “accessories” to give cookies different looks. Technique–I particularly like your nature cookies (Nantucket, trees, etc), so how to create that natural look. I would love to see a blog post about shipping awesome cookies. I have family in the military and I sometimes send them plain (not pretty decorated) cookies but I’d love tips for sending the kind you make. Hi Natalie! I probably won’t ever do that sort of blog post, because I learned all that from existing blog posts myself! 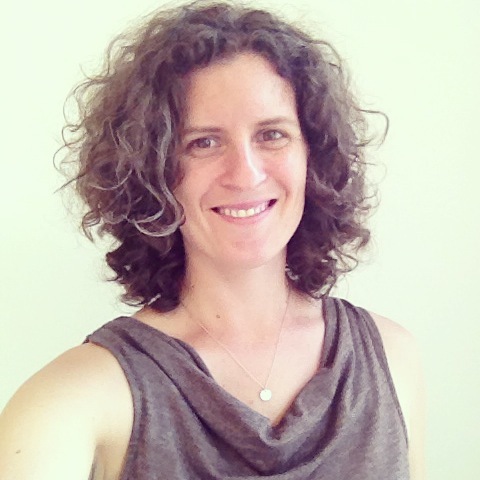 But here is a link to Lilaloa’s blog. 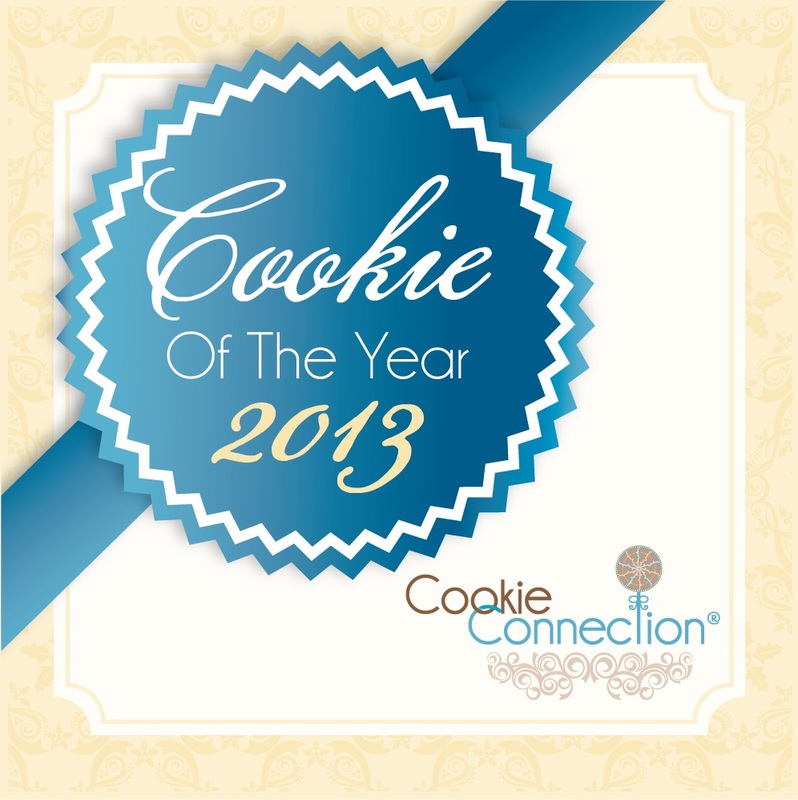 Because I use her cookie and icing recipe, and there are a ton of resources here- check it out! i love your llamas! Id love to see some owls! 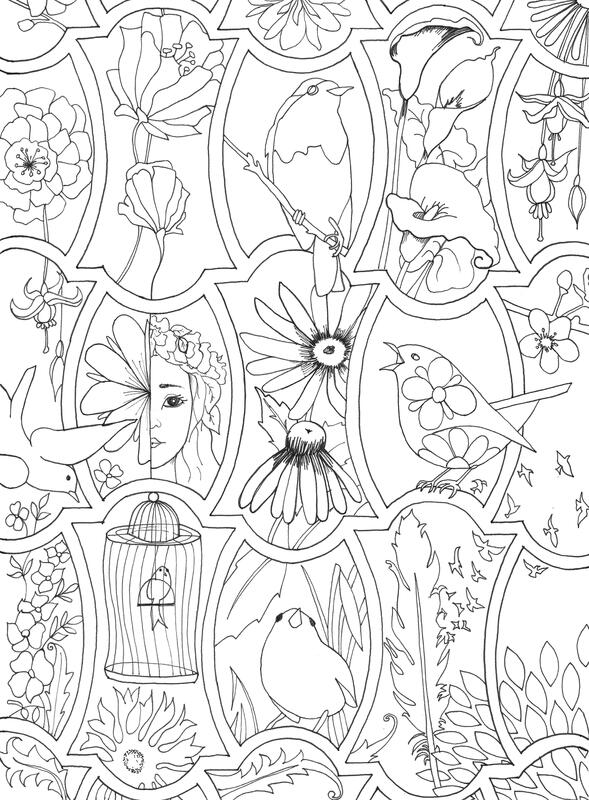 can’t go wrong with woodland animals!! !